Securities issues statistics produced by the ECB, focus on capital inflows and outflows to and from the financial markets. The monthly statistics published in a monthly press release six weeks after the end of the reference month cover data on outstanding amounts, issues, redemptions and growth rates of debt securities and listed shares. All these data are broken down by issuer country and sector, instrument type, original maturity, coupon type and currency of denomination. 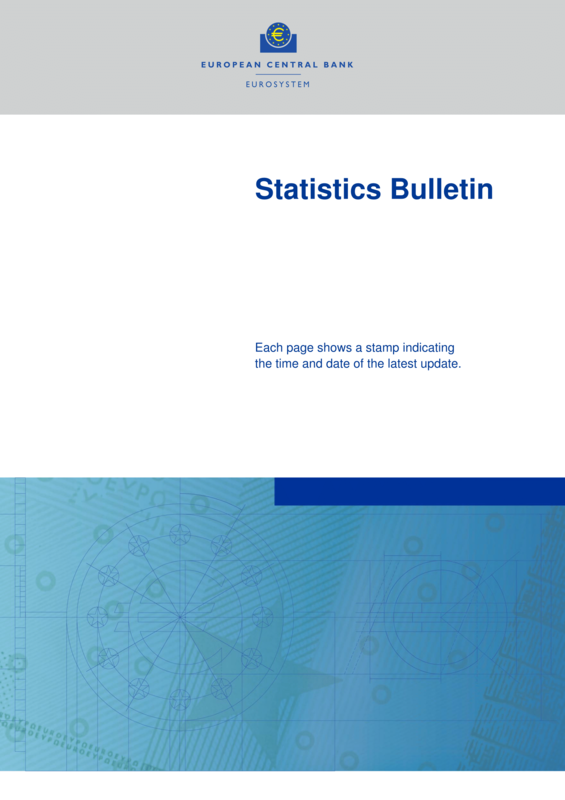 Euro area securities issues statistics are produced by Eurosystem statisticians, based on the principle of decentralisation, in accordance with the commonly agreed framework for producing statistics. The ECB is responsible for providing the aggregated statistics for the euro area, while the dissemination of national datasets is the responsibility of individual euro area countries. 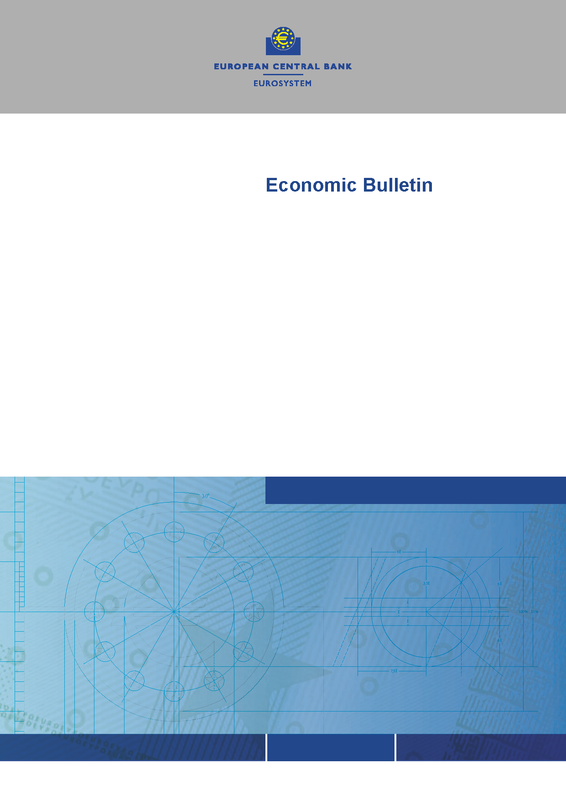 Securities issues statistics cover issues by entities resident in the euro area. Issues by foreign-owned entities located in the euro area are also classified as issues by euro area residents. Issues by entities located outside the euro area but owned by euro area residents are treated as issues by non-euro area residents. Outstanding amounts refer to the stock of securities at the end of the period. Gross issues cover all issues for cash; gross issues lead to the creation of new instruments and, as such, increase the outstanding amounts. Redemptions comprise all repurchases by the issuer for cash, whether at maturity or earlier; redemptions lead to the deletion of instruments and thereby reduce the outstanding amounts. Net issues refer to gross issues minus redemptions during the same period. In principle, net issues correspond to the change in outstanding amounts between two periods, although differences may arise as a result of valuation changes, reclassifications and other adjustments during a particular period. Growth rates are calculated to monitor historical and recent trends in the issuance of securities by euro area residents broken down by sector, maturity and currency. The growth rates exclude any changes to the outstanding amounts which are not due to transactions.